1. 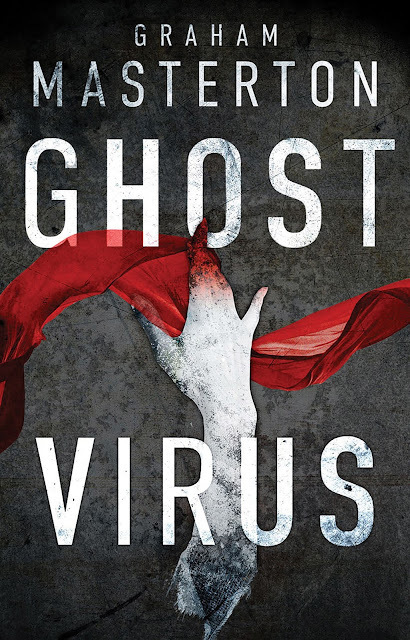 Hi Graham, thanks for taking part in this Q&A blog post for your new book, GHOST VIRUS! Let’s kick things off by talking about your new book; can you tell my readers what the book is about? The GHOST VIRUS infects second-hand clothes and some new clothes which contain recycled fibres from second-hand clothes. The souls of the dead previous owners take over the personalities of their new owners, and in a desperate attempt to be resurrected, force the new owners to commit terrible acts of murder and cannibalism. The setting is Tooting, south-west London. Blunt-speaking Detective Jerry Pardoe has been sent to this suburban backwater because he has been suspecting his Scotland Yard colleagues of taking bribes. As the story opens, a young Asian woman kills herself by pouring acid over her own face, protesting that she is no longer herself. Because her death might be an honour killing, Detective Sergeant Jamila Patel -- an attractive Pakistani officer who has been leading a special unit investigating ethnic killings -- is sent to join Detective Pardoe in the hunt for the girl’s murderer. Pardoe and Patel are attracted to each other, but they are too professional to allow that to get in the way of their investigation. The pathologist tells them that the girl has grey fibres embedded in her skin, and Pardoe has noticed a grey coat hanging in her home, although that mysteriously disappears. The coat has taken on a life of its own, and has gone crawling around looking for new life. More and more similar incidents start to occur in Tooting. Next, brand-new but disembodied coats start to attack passers-by in parks and in the streets. Hundreds of disembodied clothes converge on Tooting police station, killing scores of innocent bystanders as they advance. Pardoe and Patel desperately have to find a way defeat them. 2. And what was your inspiration for writing GHOST VIRUS? 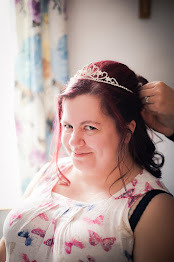 I have a friend Dawn Harris – a new writer of supernatural fiction but also the manager of a charity shop. One day when I was visiting her at her shop, a woman came in with black plastic bags crammed with clothes which had belonged to her recently-deceased mother. I asked her if she was sentimental about giving them away, but she said no, because her mother had been ‘quite a nasty person.’ I have often thought that the walls of rooms in which violent or emotional incidents have taken place might still resonate with those emotions even after decades have gone by, and it occurred to me then that second-hand clothes could have a similar resonance, just as they still smelled of the dead people who had once worn them. I was also inspired by the (real) activities of Lithuanian gangs who steal bags of clothes that people leave on their doorsteps for various charities. They send these clothes to Lithuania for remodelling or shredding for new yarns. But there are folk tales in Lithuania about clothes which have been infected by a virus and come to life to seek vengeance for their long-deceased owners. We all know that one day we are going to die, but in spite of that it is a very difficult concept for us to accept. GHOST VIRUS is about people who refuse to believe that they are dead, and will do anything to come back to life, no matter what it costs other people. If there is an underlying theme, it is about our selfishness, and this is important to me because I have experienced the enormous benefits of kindness to others. 4. The thriller/horror market is huge. What makes your book stand out from the rest? It doesn’t involve any of the traditional threats like vampires or ghosts or zombies or werewolves. The setting is completely down-to-earth and (I hope) utterly believable. The characters, too, are just ordinary men and women but they are facing an extraordinary menace. Only one…IF PIGS COULD SING. It’s a humorous novel about two brothers who form a country-and-western band together along with their grandmother. 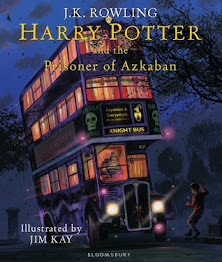 You can read what I have written so far in the Fiction section of my website www.grahammasterton.co.uk. I will complete it one day but recently I have been too pressed for time writing crime thrillers and horror novels. When I was starting to write novels, before the internet, I spent a long time in libraries. Regrettably, in a way, I don’t have to do that now. I do most of my research as I go along, looking up legal facts, for example, or local geography, or slang, or what an Irish police officer has to say when he or she arrests you. When I was writing The Coven, which is a crime thriller set in the 18th century, I was lucky enough to find a book by Jerry White which covered everything you could possibly want to know about London in the 1700s. Research obviously slows down the writing of a book, but it is what gives a novel substance and believability. I usually write about six hours a day – sometimes more, sometimes less, depending on how the story is developing. I am very much opposed to those writers who say that an author ought to have a set word target every day. We are creating a living story, not shovelling coal, and the quality and rhythm of the writing is far more important than how many words we can churn out. Some days I write only two or three pages. Once – when I was finishing a Night Warriors novel – I wrote 51! My only ritual is to have one strong cup of espresso in the morning – horseshoe coffee, I call it, because the workers on the first American railroads used to say that coffee ought to be so strong that you can float a horseshoe in it. I didn’t know what ‘writer’s block’ was for years. I thought it was a building in which a lot of writers sat staring at blank sheets of paper. I have never experienced it because I think it indicates that a writer simply has nothing to say about a particular subject, and should therefore drop it and go on to something different. I was trained as a newspaper reporter from the age of 17 and so I had to write every day whether I felt like it or not. I couldn’t go to my chief reporter one day and say, ‘Oh, sorry, I’ve got writer’s block today…I can’t write this feature on the local flower show.’ It was the same when I was editing magazines. You have to get the magazine out on time and you simply get used to writing even if you don’t feel in the mood. I have been writing stories since I was seven or eight years old, and so I didn’t see being an author as a career…it has been something I do whether I like it or not. In fact I’d say it’s more of a disease than a career! I enjoyed being a magazine editor, and my hobby is helping new writers to develop and write their first books. If I hadn’t been a writer, I would probably have been a stand-up comedian. I think it’s in the blood, because my great-grandfather was a theatrical agent in Victorian times and managed Queen Victoria’s favourite comedian Dan Leno. I have a huge repertoire of terrible Irish jokes, which is useful because I can always use them to lighten the mood when I am giving a talk. 10. Finally, let’s end this Q&A with you sharing a few favourite lines, or a favourite paragraph, from the book! Thanks for taking part in this Q&A blog post, Graham. It’s a pleasure. Best wishes to you and all of your readers and I very much hope they enjoy GHOST VIRUS. Mindy hesitated, and held her left hand to her stomach. She retched, and a long string of saliva dripped from her lips. “Not only that – ” she repeated, but then she stopped again, and retched even louder, with a sickening cackle. For three or four seconds she stood leaning over her mother with her eyes closed and her cheeks bulging, as if her mouth were filling up with bile. Then she shuddered and vomited directly into her mother’s lap, a stringy torrent of red, half-chewed meat and tangles of wet tan and black fur. She heaved again and again and all her mother could do was hold on to her shoulders with both hands and try to suppress her convulsions. At last she sank to her knees on to the carpet and stayed there with her head bowed, sobbing. Her mother looked down at the grisly mess in her apron and she could tell by the fur and the liquorice-black fragment of snout what it was. “Dear God in Heaven,” she whispered. “Oh, Mindy. What’s got into you, my darling? Who’s got into you?”"
Hope that hasn’t spoiled your lunch! 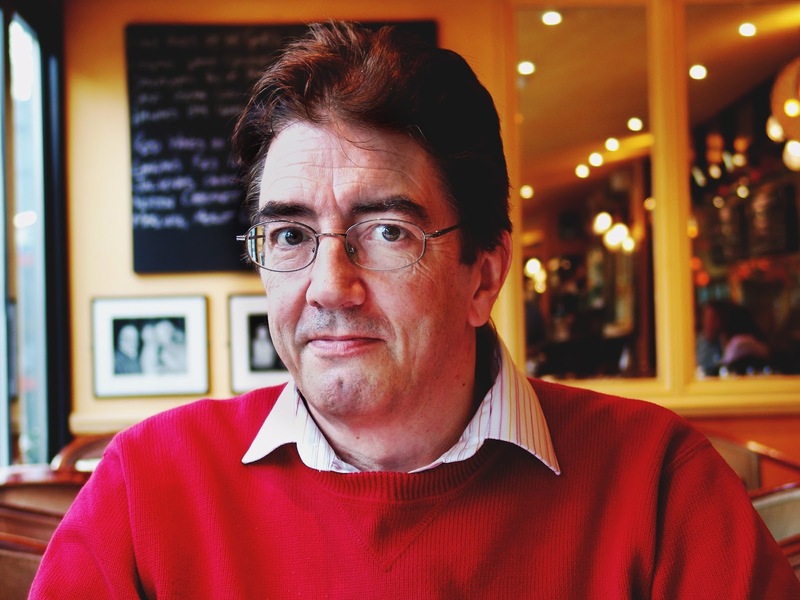 Graham Masterton trained as a newspaper reporter before beginning his career as an author. Graham’s credits as a writer include the bestselling horror novel The Manitou and the Katie Maguire crime series, which became a top-ten bestseller in 2012.